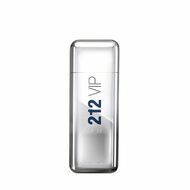 212 VIP MEN is an irresistible elixir of seduction… reserved only for those who dare! A signature scent that you will recognize on the dance floor and won’t forget once you leave the party. Gustative, woody and spicy, inspired by the scent and attitude of the most exclusive parties.